Argan essential oil, Castor oil, Coconut oil, Jojoba oil and Olive oil are Hot Oil remedies commonly used for black hair. African-American hair is mostly curly as well as frizzy, because of this it requires more attention and proper care. Hot oil therapies can significantly improve many troubles that black hair tends to have. Argan oil is used for hot oil remedy on black hair. It’s so rich in essential nutrients, like unsaturated fatty acids and also vitamin e that you just need a little bit of it to get great results for your hair. It locks moisture into yoru hair, making it soft everyday. Also, it nourishes each hair strand towards the root, offering strength and shine. It continues to protect your hair, after the hot oil treatment, against the the sun as well as heated hair tools that can be very dangerous to your hair. Argan oil not only just gives glow, but it also promotes development and easy manageability. Castor oil is another kind of oil that is prominent because of its use on black hair. It has the ability to reduce frizzyness in hair. Typically, this oil is coupled with other kinds of essential oil to produce the right consistency for each person who wishes to have a castor oil hot oil therapy. Coconut oil is a fabuous oil for treating african american hair. Coconut oil as a hot oil remedy is also usually applied to develop lovely locks. Jojoba oil is quite similar to the natural oils created by our very own epidermis and it has the capability to keep moisture locked-in, similar to what normal scalp oil could do. 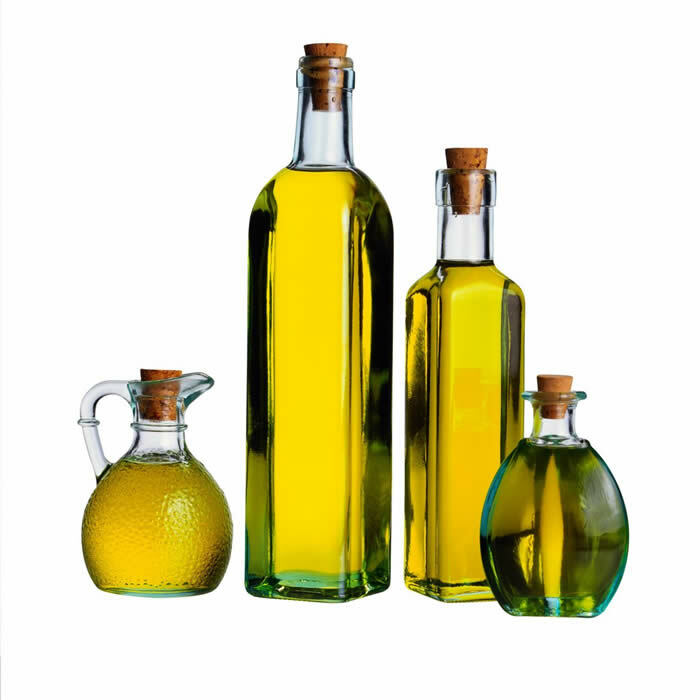 Olive oil is the type of oil that can be used by itself as a hot oil treatment or mixed with other products for the similar results. Olive oil has the ability to help manage hair frizz and dryness, because of this it is a favorite for black females as a moisturizer. Whether you do your own hot oil treatment or have it done in a salon, hot oil treatments on a regular basis will be very beneficial for your hair.